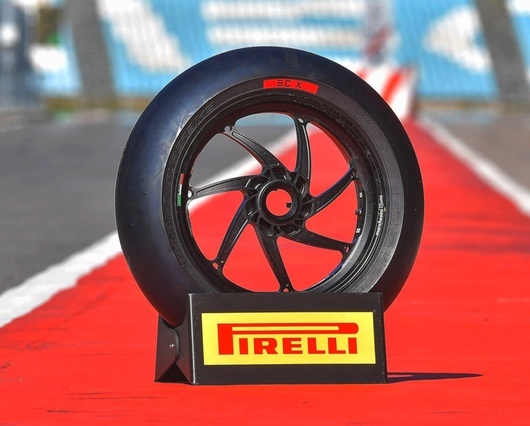 Pirelli’s race tyre range is in constant development at the very highest levels of racing, and this year some of their latest updates from their WSBK proving ground will be made available to the general public for grass roots racing and track day use. If you’re a fan of Pirelli’s Diablo Superbike Slick, then you may be interested to hear that two brand new sizes are to be added to the range this year. 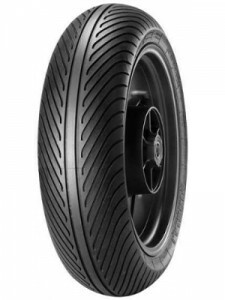 A larger 125/70 R17 SC1 front and taller 200/65 R17 SC0 rear were shown in WSBK to offer greater stability and increased levels of grip due to a wider contact patch, versus the standard sizes. Riders also noted a more consistent level of performance over the race distance, and more precise cornering too. In a recent press release, Pirelli confirmed that additional compounds are being worked in at the highest levels of motorsport this year to further expand this range of new sizes. 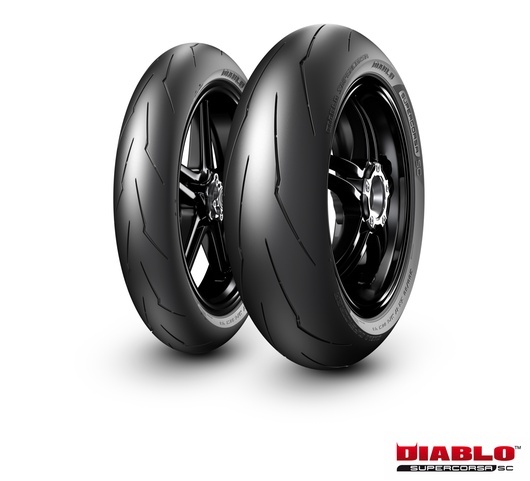 The Diablo Rain full wet tyre also sees the introduction of a new SC2R compounded rear in the 200/60 R17 size. Designed for use on more aggressive track surfaces, or when the asphalt temperature is higher than 15°C, Pirelli also anticipate that more riders will turn to this solution if the track is beginning to dry. For fans of Pirelli’s Supercorsa race rubber, there has also been a change following the introduction of the new V3. Both the SC and SP version of the Supercorsa have now been updated to the latest version, which was tentatively released last year in just two sizes, for the new Panigale V4 from Ducati. Pirelli’s design team have paid close attention to the groove angles. With the angles altered and grooves also narrowed, they say the tyre offers increased stability and a more uniform wear pattern versus the outgoing V2. The changes lead to increased corner speed, improved handling and better traction when driving out of bends – so expect the potential for faster lap times as a result. You can view Pirelli’s current race tyre range in full here.